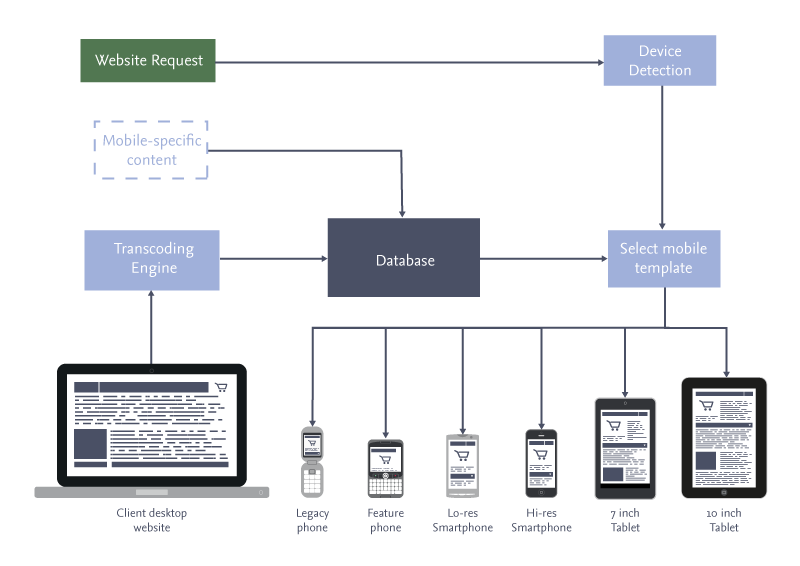 Transcoding is a quicker method to optimising a mobile site, designed for when businesses want to create a site under tight deadlines, or those who want to test mobile sites before creating a full mobile strategy. If businesses choose the transcoded option, Incentivated take the existing desktop content and place a mobile “skin” or presentation layer over it, as opposed to building an entire mobile site from scratch. To find our more about our work with transcoded mobile sites, please view our Virgin Holidays case study or contact us now.